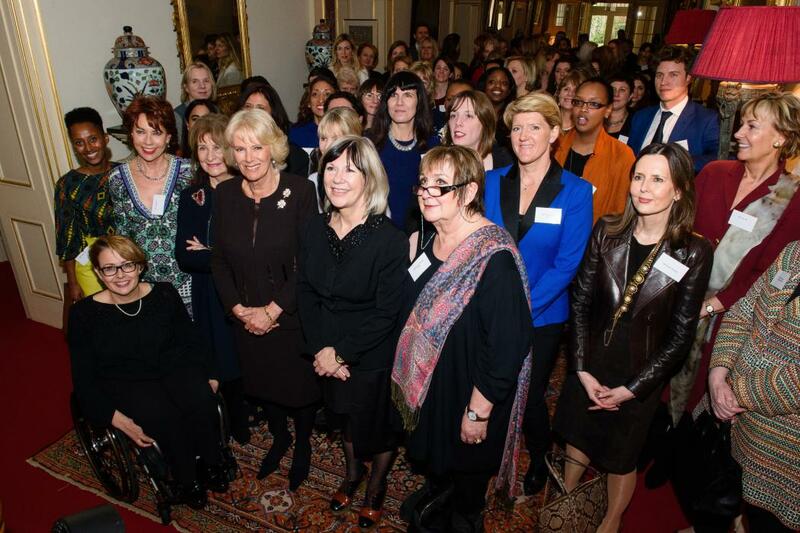 The Duchess of Cornwall invited some incredible women to Clarence House to celebrate the success of the Women Of The World festival, of which The Duchess is President. The Women Of The World festival has grown to become a global network of festivals which champion gender equality, celebrating the achievements of women and girls everywhere and examining the obstacles that stop them from fulfilling their potential. The Duchess of Cornwall became president of WOW in 2015 and has supported the festival since its inception in 2011 - launching WOW Australia in Sydney in 2012 and WOW Washington in America last year. Now in its sixth year, WOW is the largest women's festival in the world with events involving one million people across five continents. This year’s festival began yesterday, marking International Women's Day.